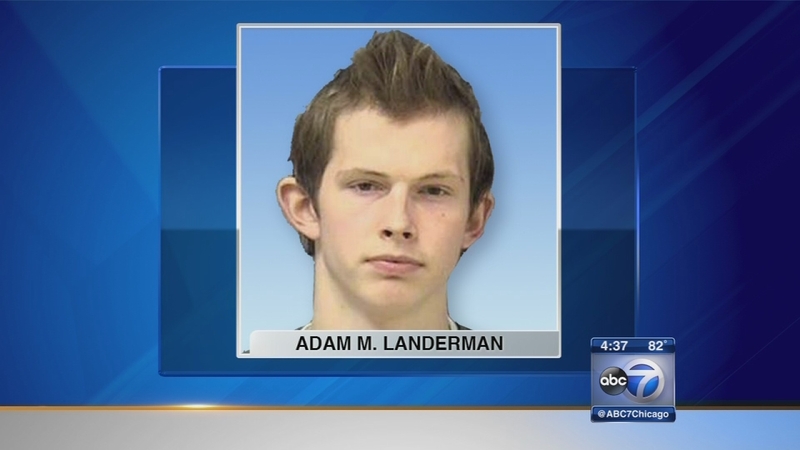 JOLIET, Ill. (WLS) -- A Will County jury found Adam Landerman guilty Monday of a 2013 double murder. Landerman and three friends lured Terrance Rankins and Eric Glover to a Joliet home, where they strangled the two men, prosecutors said. The other three people involved in the murders are already serving prison sentences. The trial started last week. His sentencing is scheduled for September.